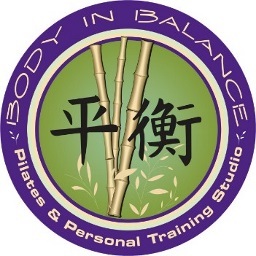 Body In Balance Pilates and Personal Training Studio is a fusion of fitness and wellness. Located in Lahaina, Maui, they are a private conditioning and wellness studio as well as a personal weight training center, featuring one-on-one training and a variety of fun group fitness classes. Enjoy 15% off package pricing for 6, 12, or 24 classes.